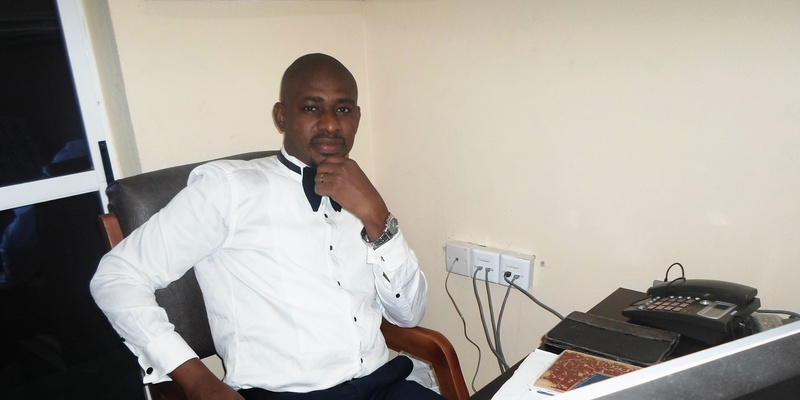 Joshua Adegbite is a thorough-bred professional broadcast journalist with scope of interest across news, current affairs,politics, entertainment, and a very strong bias for sports. With over ten years in the Business, Big Josh or Josh ‘D’ Son as fondly called by colleagues and fans, has trained under the tutelage of some of the veterans and masters of the game in South-West, Nigeria. His career trajectory spans across five media organizations where he has served in various capacities as News Anchor, Editor, Reporter, Presenter, Producer, Duty Continuity Announcer and many more. He is presently the head of news and current affairs at the first private radio station in ekiti state- Voice 89.9 FM, where he presents ‘Checkpoints: Issues and Personalities’ every Monday at 10 am and ‘Legally Speaking’ on Wednesdays at 9 am.